The latest rumor floating around the internet is that Apple’s new version of MobileMe would be lowered from $90 per year to $20 per year (not free as earlier rumors has said). 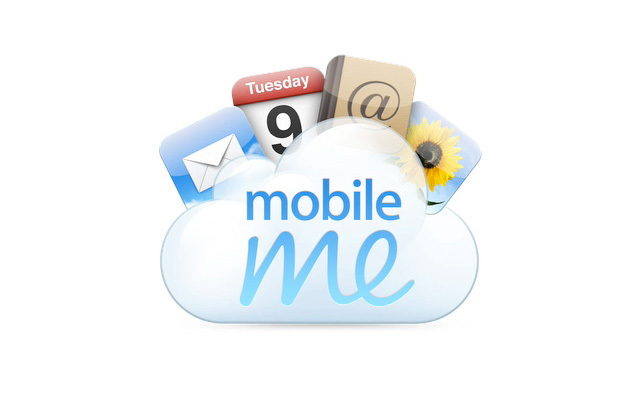 The new MobileMe service has been said to be mostly the same as the current MobileMe service, but includes a new service called “Music Locker”. The “Music Locker” service would be a cloud-based storage for the songs bought and downloaded on iTunes. It would allow users who purchased the song in iTunes to downloaded the song again to other Apple’s music devices. Rumors of Apple wanting to start a cloud based music service has been talked about for a long time. Apple recently built a massive $1 billion, 505,000 sq. ft. server farm in Maiden, North Carolina which hints at a cloud based service for a while. Apple apparently already has a deal with Warner and using that deal to lure other labels to a deal for their cloud-based service, although labels are wary with music service in general with Apple in particular, owning 70% of the market.